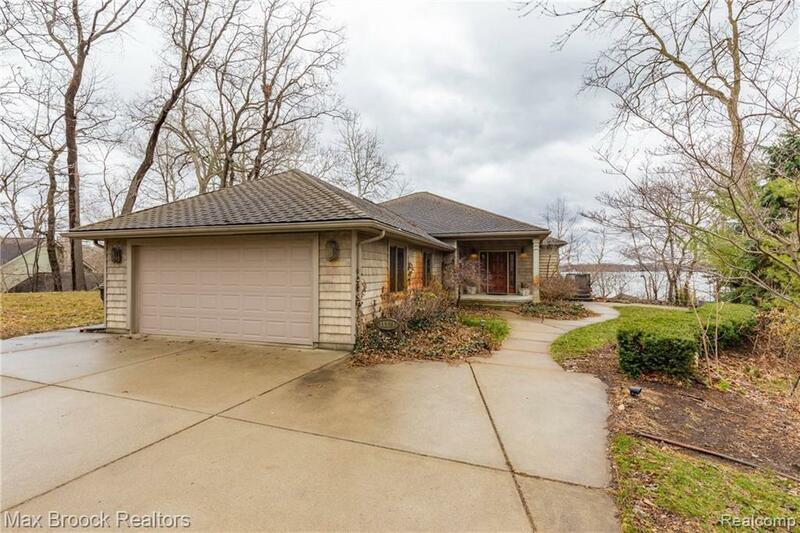 Beautiful lakefront home situated on desirable Whitmore Lake. Gorgeous Lake Views from all rooms attached to Multi-Tiered Terrace. Gourmet chef's kitchen newly updated with Professional Gas Cook Top, Granite Counters and SS Appliances. Oversized Great Room has Classic Wood Burning Fireplace, Floor to Ceiling Windows which spills an abundance of light into the home. 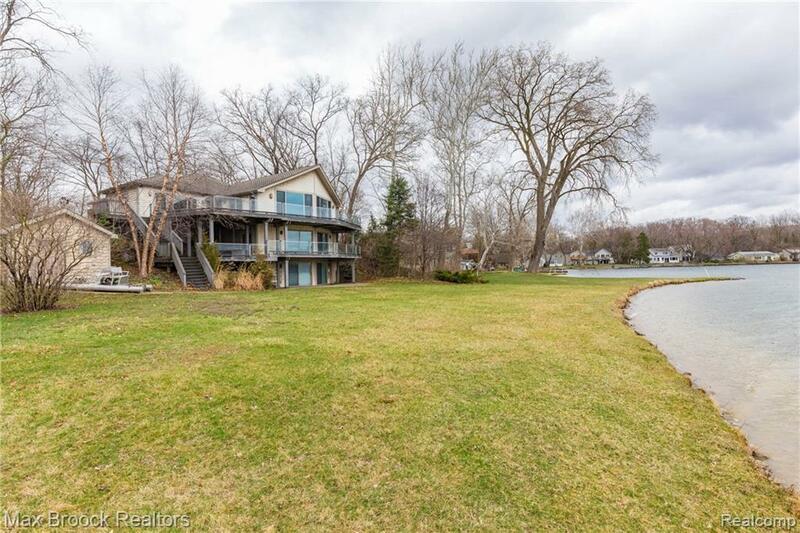 The Perfect Home for Entertaining and Enjoying Spring, Summer and Fall on this beautiful all sports lake. 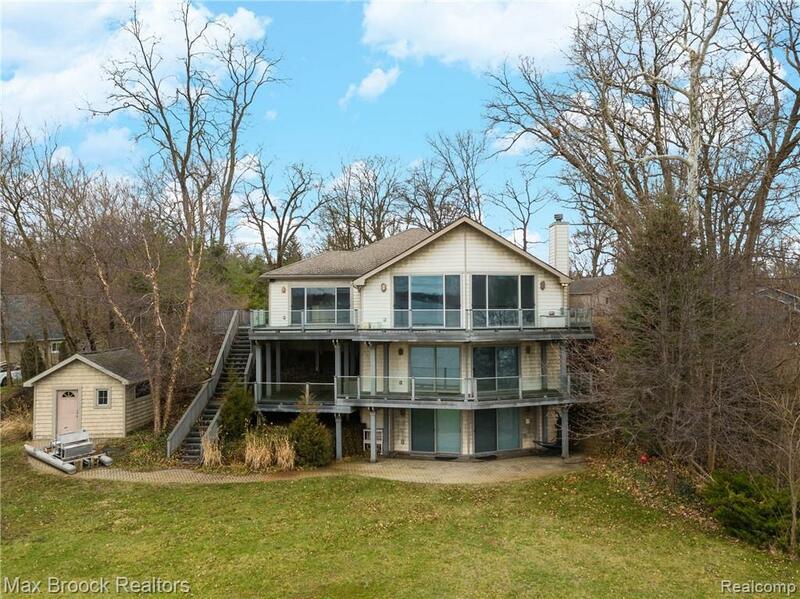 Large Master Suite looks out on Multi-Tier Deck, Walkout Basement has a Full Bar! 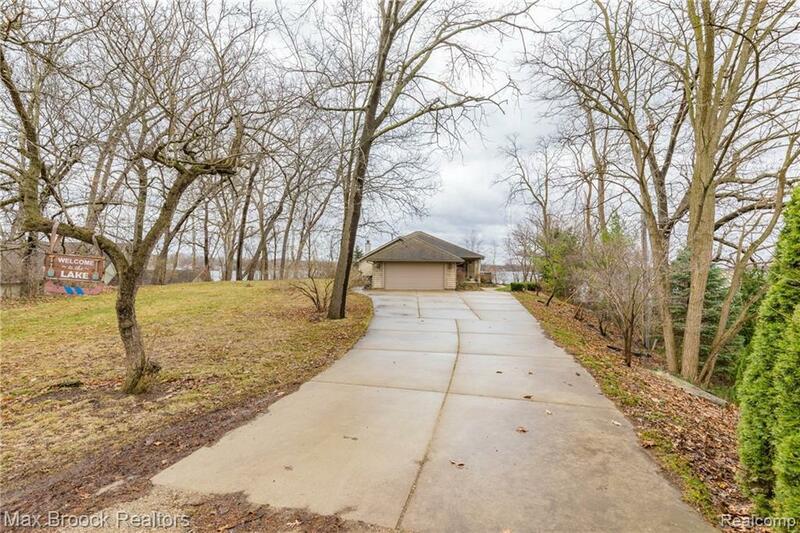 Dock, Shed and Professional Landscaping are the finishing touches for this Gorgeous Retreat!